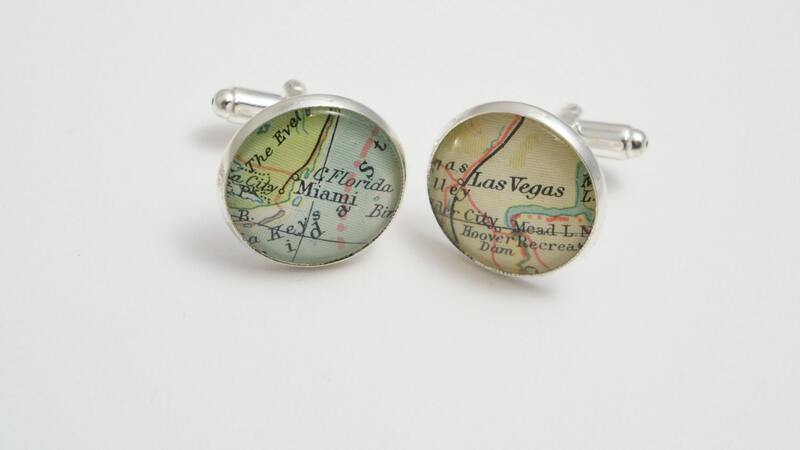 Map cufflinks custom vintage maps. Select two locations. 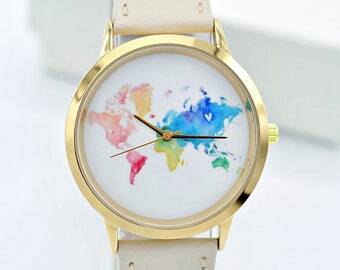 Anywhere in the world. Wedding cufflinks. Groom. best man. groomsmen.